Regardless of who you select as a teacher, I recommend getting your teacher's advise and help in obtaining your first instrument. I help students obtain economical instruments that are easy to play and sound sweet. I try and have some inexpensive guitars that plays correctly and sounds good. It's a service I offer because without a playable instrument the student is doomed to failure. No one ever regretted getting a better instrument. I have some hand made all solid wood guitars made in Ecuador available that sound incredibly sweet and be highly motivating. I do not make a profit on the instuments I provide my students. I want my students to succeed and continue their lessons. That is my personal investment. I have some pages on how to evaluate, judge and understand instruments. Parents bring their child with an unplayable instrument, perhaps one they have and say if "Johnny loves playing it, we'll buy him a better one." Sadly, even if the student does everything perfectly, it will likely be impossible to play and sound terrible. I will of course evaluate your existing instrument to determine if it's suitable for lessons. Beginners should start with a nylon string (classical) guitar as they have much less tension and thus easier to play. Even players planning to be rock stars should start with nylon string instruments. Guitars should be sized for a student, 1/2 sized 3/4 and 7/8th. I do not carry these instruments but will recommend a size and brand that will work on line. You still want a guitar that will play easily and correctly and sound good so as not to discourage a young student. Perhaps I can sell it for you to a future student when the student outgrows it. There's plenty of time to get ready for an electric guitar, but first learn enough so you can make an intelligent decision. Of course I'll help. 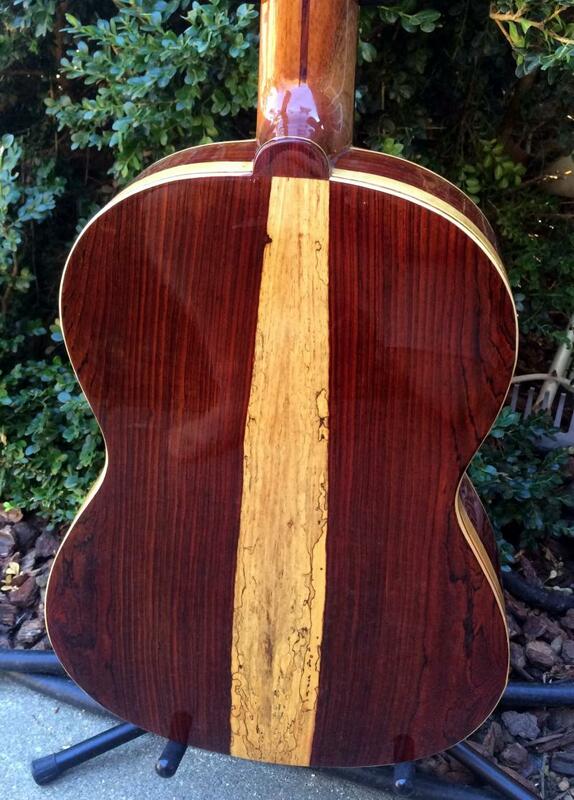 For beautiful tone, always select a guitar with a solid cedar or spruce top. You can have laminated sides and back and still sound fine. Solid top guitars sound better with age. Better instruments are made of all solid woods, and should sound much sweeter. They will take a student further. Good instruments improve over time when played. The more you play the easier it will be for the guitar to vibrate. Used quality instruments are a great investment. Cheap plywood instruments only degrade in value. Get the best instrument you can, in the long run it is the better value. The mechanics of a guitar must be perfect. This means the angle of the neck must be perfect, the top must not be raised, the frets should be useable. It should play easy and sound sweet. I will help identify a guitar for you with perfect mechanics. I will check out any guitar, so be sure to have the right to have me inspect the guitar and return it. I try have a good inventory of used economical instruments in great shape. I also try and know where there are good deals available. I also have some great deals on step up instruments. No one ever regretted playing a better guitar. Obviously bass guitar students generally play an electric bass. Used instruments generally offer the best deals but it is best if you follow the directions I provide and if possible have help. Once again, I recommend students wanting to play electric guitar to start on an acoustic guitar and get an electric guitar when they are ready. Please remember, a quality electric bass or electric guitar is generally much more expensive than an acoustic instrument. Think about it, you have to pay for an instrument, the electronics on the instrument, and for an amplifier. Big box store electric guitars and amps are junk. You will need an amp and bass guitar amps require more wattage than a guitar amp and specialized bass speakers. Obviously, a new student lacks the knowledge to get appropriate instrument and amps. I am happy to help my students get a reasonably priced setup. Rock Amps generally have a Head and Speaker Cabinet. You will need at least 100 watts for a bass, preferably more and there are various speaker combinations. They are very heavy and difficult to transport. Do not get one until you actually need one. A combo amp is the better choice. The economy has made many amps available at low prices. I'm glad to help. To determine if the neck is straight press the string down at the top and bottom fret. This creates a straightedge and shows if the neck is warped. It should come close to touching every fret. Often the angle of the neck is off. If the neck is straight, take a straight edge such as a ruler off the end of the fingerboard and it should hit the bridge near the bottom of the saddle. With perfectly level frets the action can be lowered without any buzzes. The string test will help show if they are reasonably level frets. Believe it or not an electric guitar or bass if first of all an acoustic instrument. It should sing without being plugged in with good sustain. If it lacks acoustic qualities no electronics will turn it into a good instrument. When shopping for a solid body instrument I first try them out acoustically prior to plugging them in. Once again, while you can check out the instrument, I recommend getting the right to return if after I inspect it. The procedure above will help you weed out unlikely candidates. No one ever regretted buying a better instrument. Often adults get a slightly better guitar, which might seem unnecessary. However, they tend to be more motivated and enjoy playing more. If you can expand your price range for your child, the difference can be remarkable. In fact, the right instruments have historically been great investments. 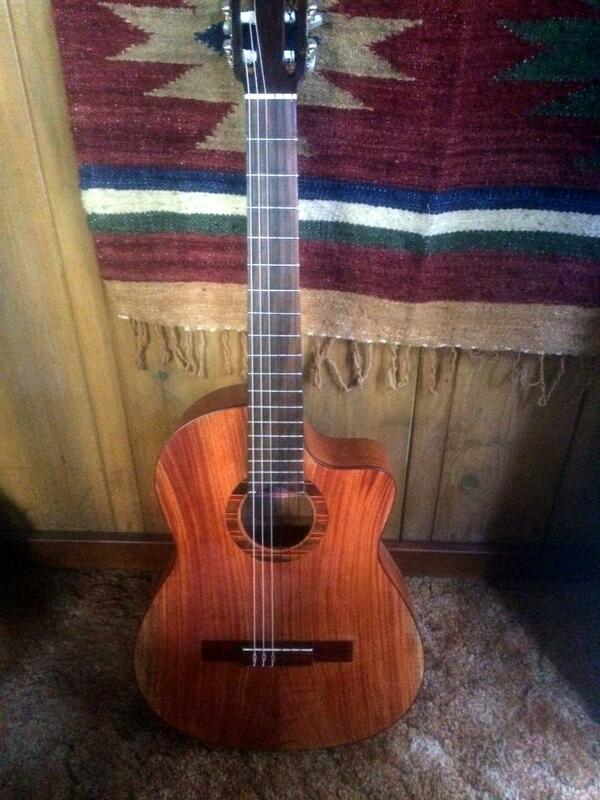 Here's an all solid wood classical guitar with a super sweet sound I imported from a maker in Ecuador. I can offer a special deal on this one because it has a scratch on the top. There is no substitute for a real piano and if you have the room and commitment they are the best choice. However, they require regular maintenance and tuning. Older pianos that have not been regularly maintained are worthless. In upright pianos look for tall pianos, as there's no substitute for string length. All pianos should be checked out by a piano technician. They have 1000s of moving parts. However, because of space, cost, and maintenance free an electric keyboard is the only solution. Forget about bells and whistles, they are optional. What is essential for lessons is that the keyboard have 88 keys. The keys should be velocity sensitive, the harder you play, the louder the sound. For more money you get more bells and whistles. None of this is necessary to learn to play, they can be fun, and may be needed by a working pro. The best deals are an older Yamaha or Kawai 88 Key Electric Piano, generally made furniture style. While they have real piano feels and a variety of sounds, they won't have the latest bells and whistles. You'll save hundreds or thousands of dollars. For example, a reasonably priced electric piano that has 88 touch sensative keys, well built and sounds great is ﻿ the Yamaha YPG-535 88 Piano. It sells for around $500 new. 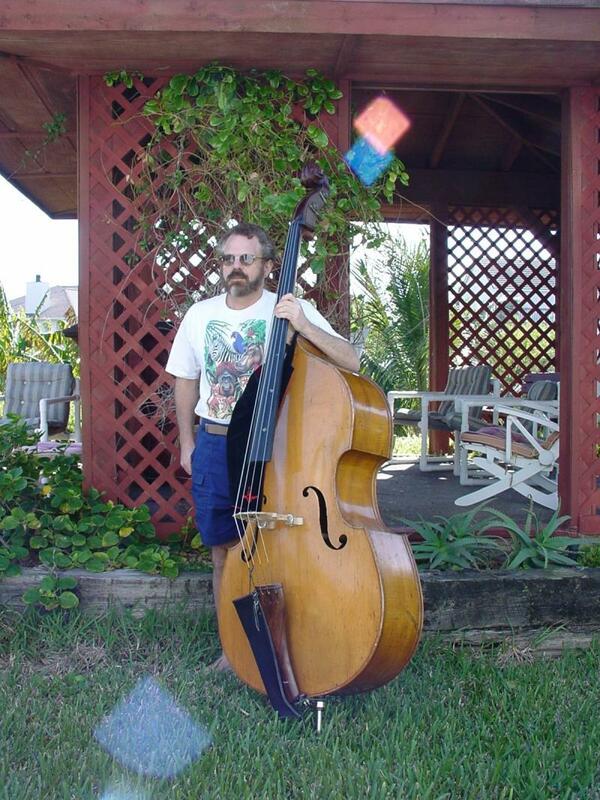 First, recognize that any quality upright bass is an excellent investment. A quality laminated bass will start between $1200 and $2,000. I can guide you to several suppliers that will provide quality instruments at reasonable prices or help you evaluate local used instruments. In addition, because there is a shortage of bass players, it improves one's chance of getting into college and getting financial aide. There is too much to include here. It is best we talk. There are cheap 3 ply laminate Chinese and East European instruments that are junk, will fall apart. Do not touch them. Most beginners start with a quality laminated basses. They generally are well over a thousand dollars and with a quality instrument and complete setup total costs easily can approach or exceed $2,000. Better Instruments are fully carved from solid woods. They will easily start around $5,000. They must be made with naturally dried (for at least 5 years) woods. Kiln dried or green wood moves and twists, and a beautiful looking instrument can fall apart. That is the danger of cheaper, great looking Chinese basses. Over the years good basses improve in sound, so professionals prefer older instruments, even though they are likely to show many repairs and have finish flaws. A good bass is a great investment. Great playing instrument often require an extensive setup, something generally not performed at cost competitive stores. Lower tension strings can help but are highly dependent on the individual instrument and the style of play. That said, an experienced player can help evaluate an instrument. There are many hidden gems and some just might need minor adjustments. 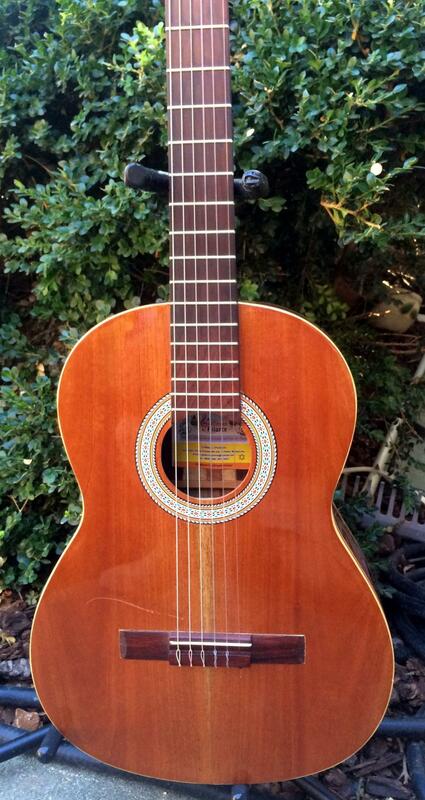 Or, there might be a great instrument, priced very lowly that can be restored. For that you need an expert. I look for such instruments. Naturally I will help evaluate and find instruments for my students.